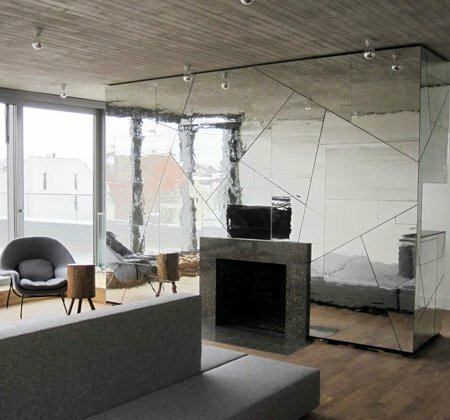 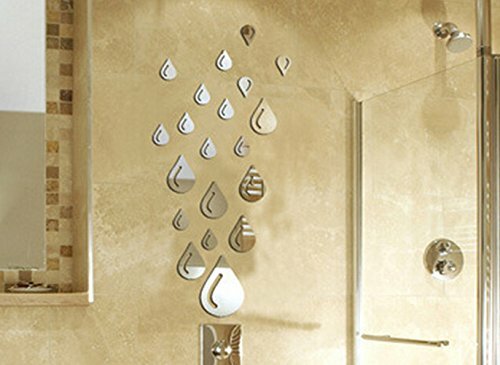 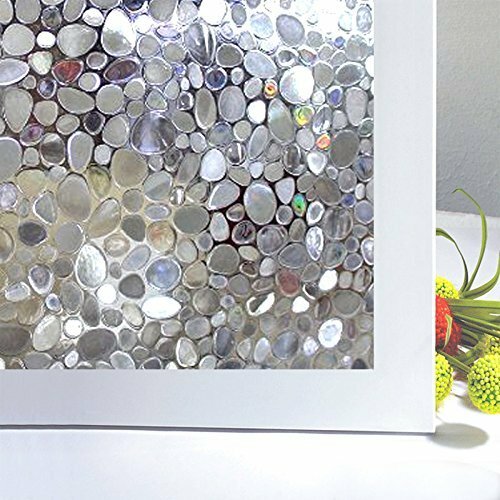 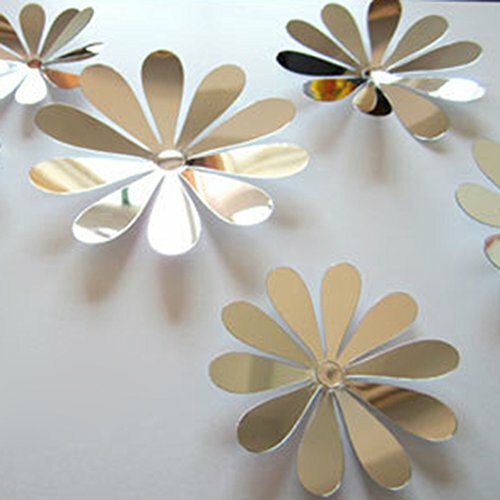 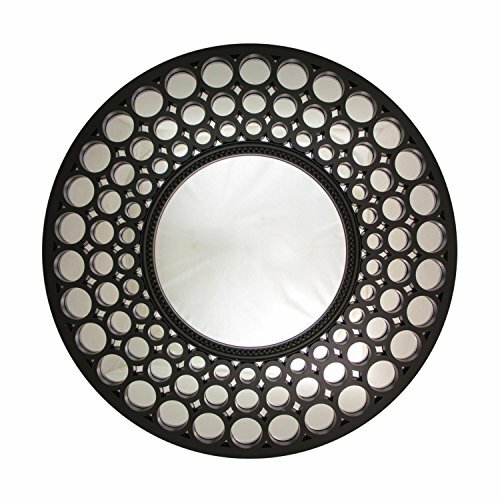 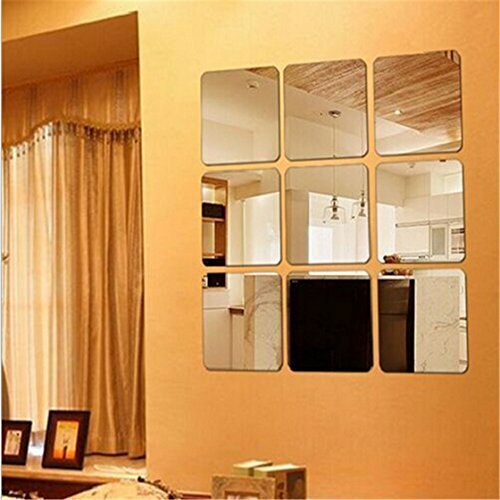 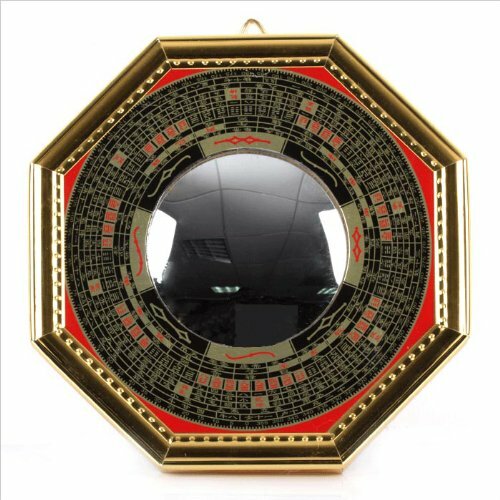 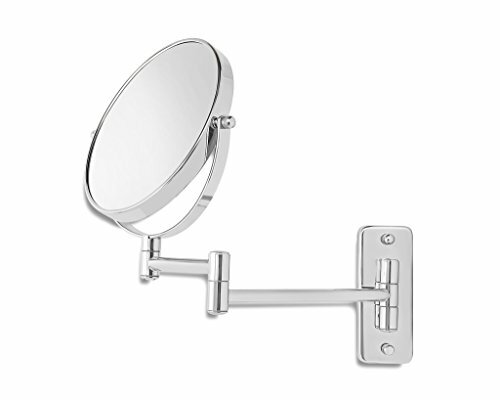 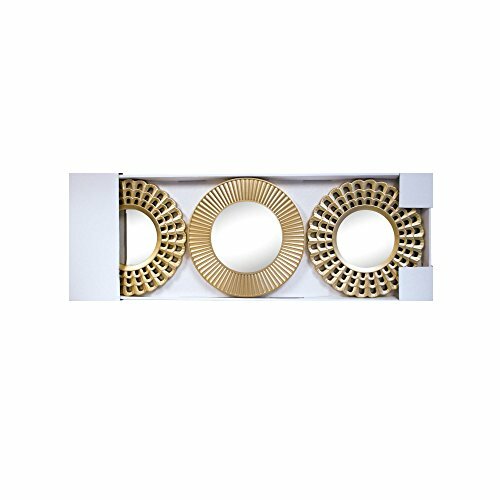 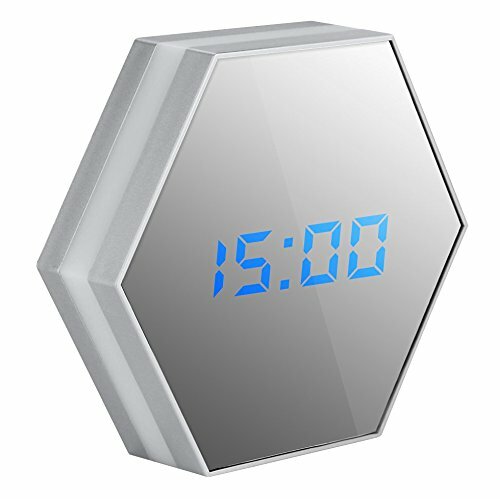 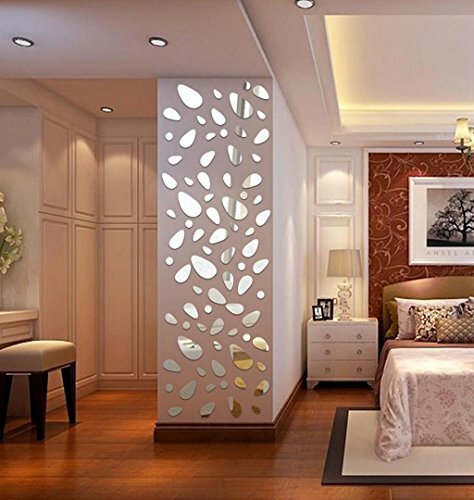 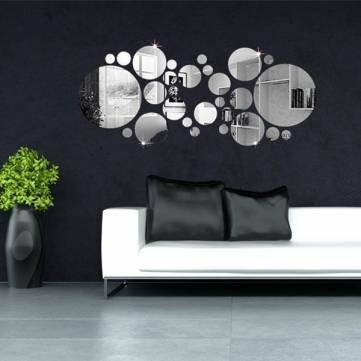 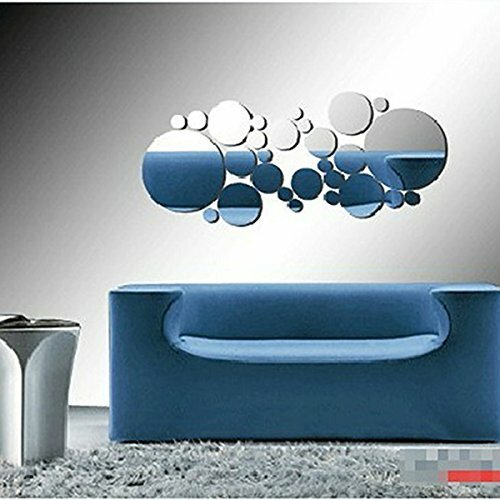 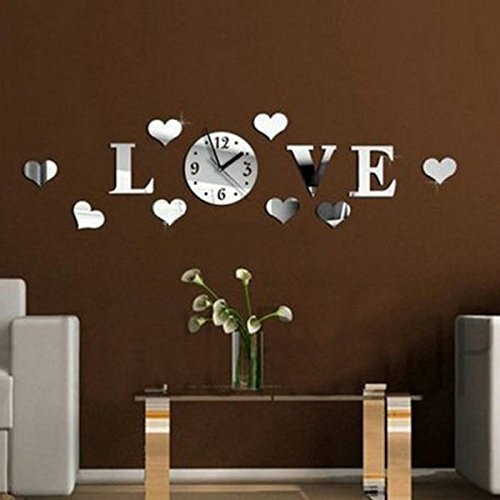 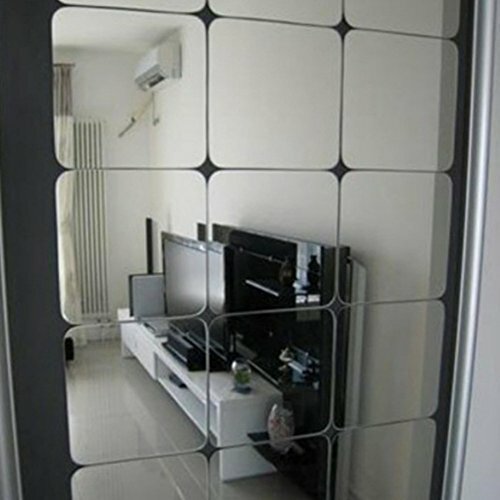 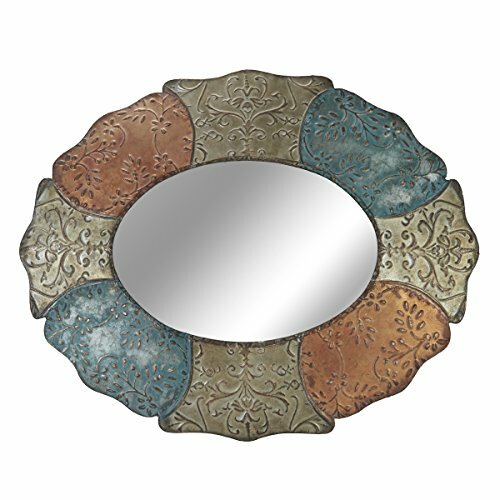 Wall Mirrors | Olivia Decor - decor for your home and office. 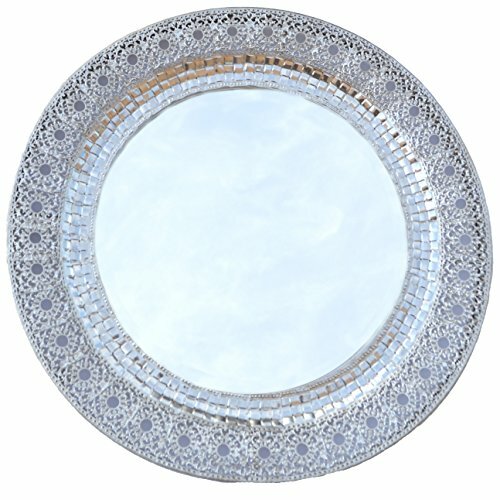 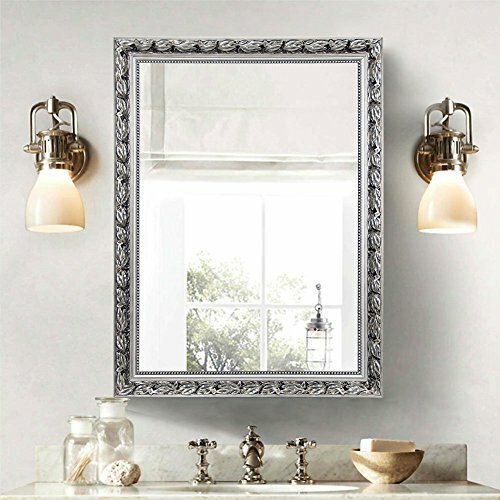 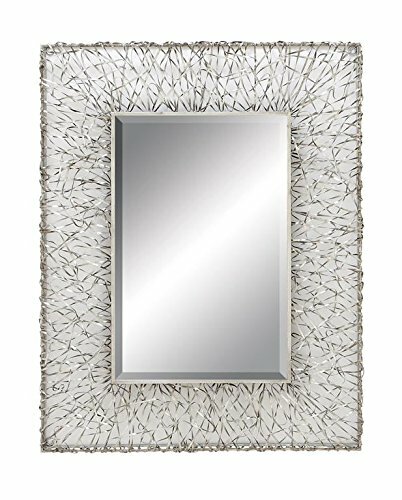 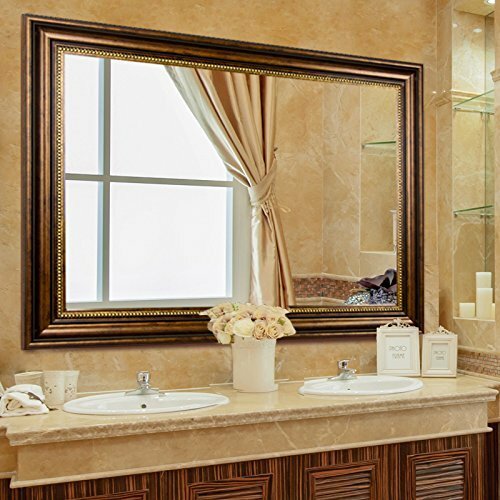 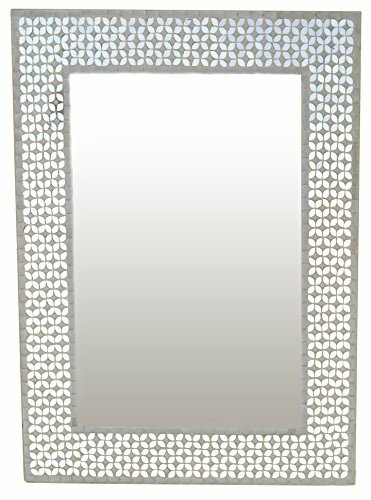 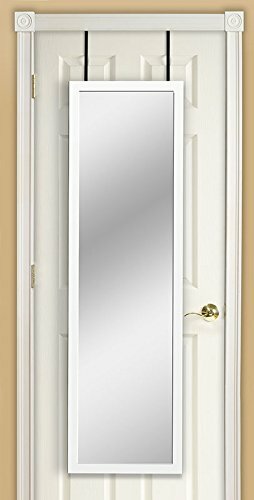 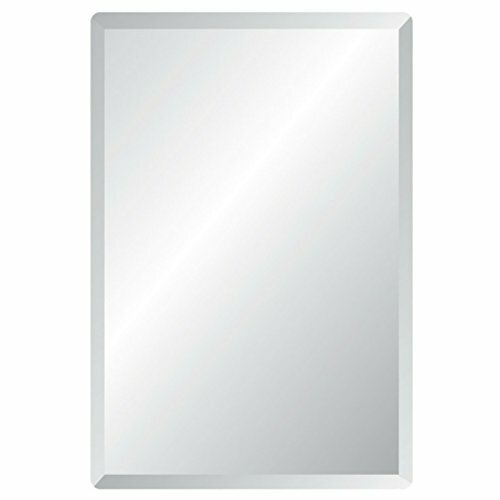 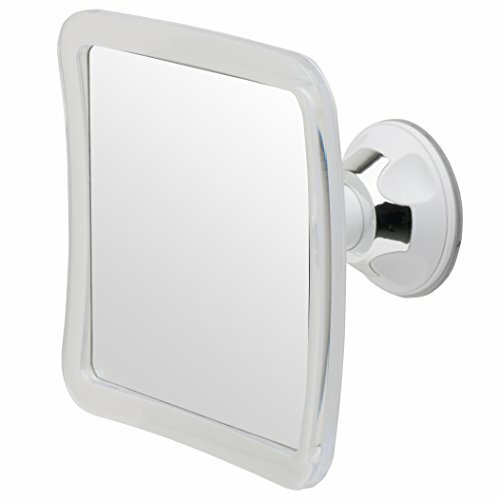 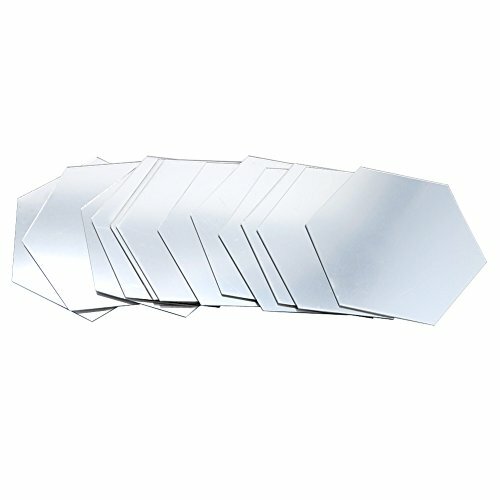 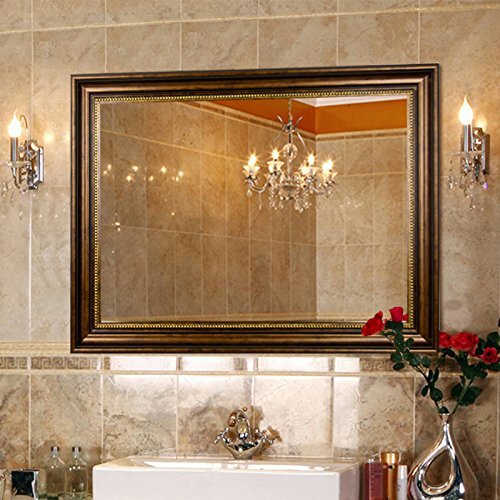 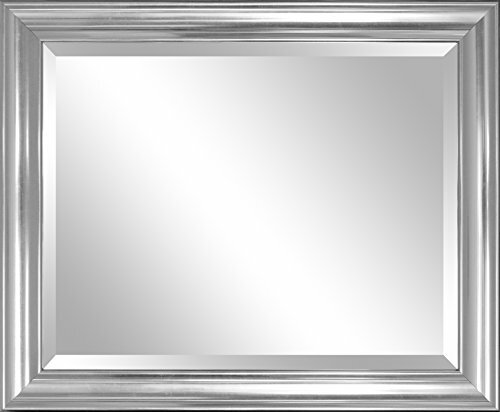 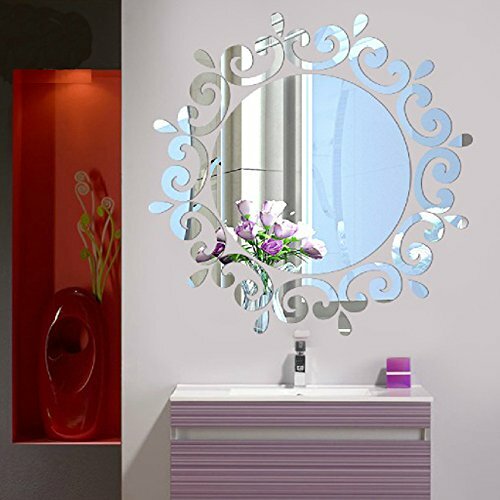 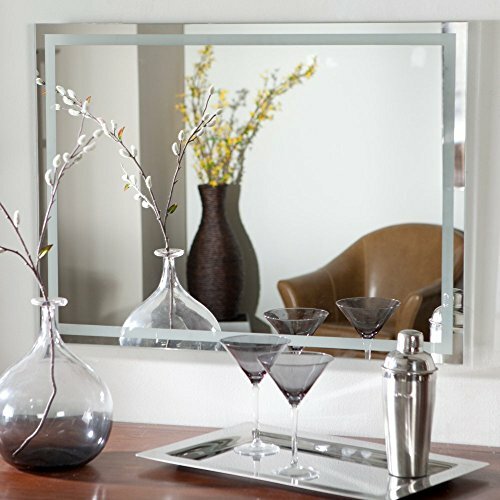 Decor Wonderland Frameless Etch Wall Mirror - 23.5W x 31.5H in. 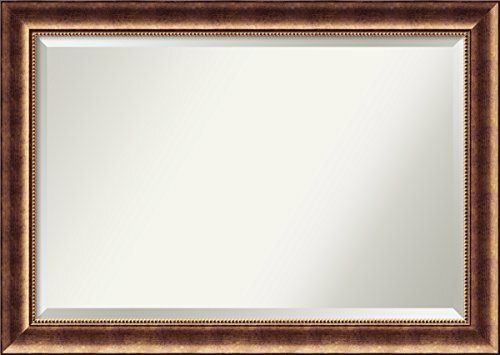 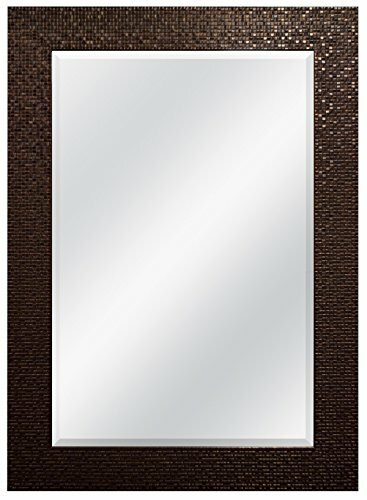 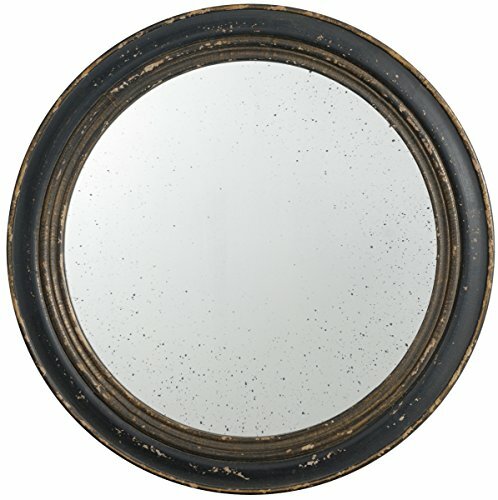 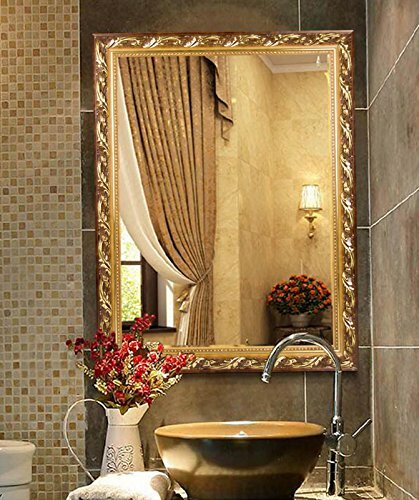 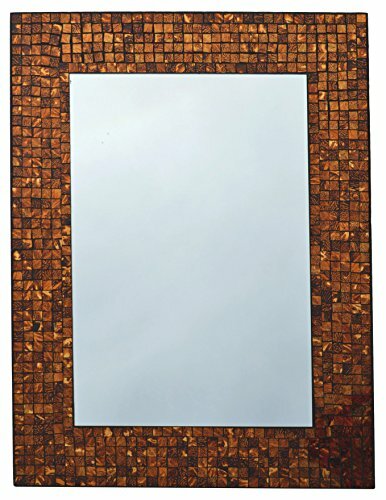 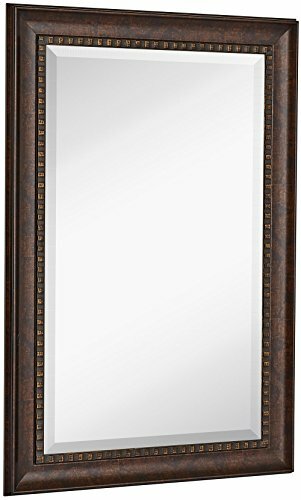 Wall Mirror Extra Large, Manhattan Bronze Wood: Outer Size 42 x 30"